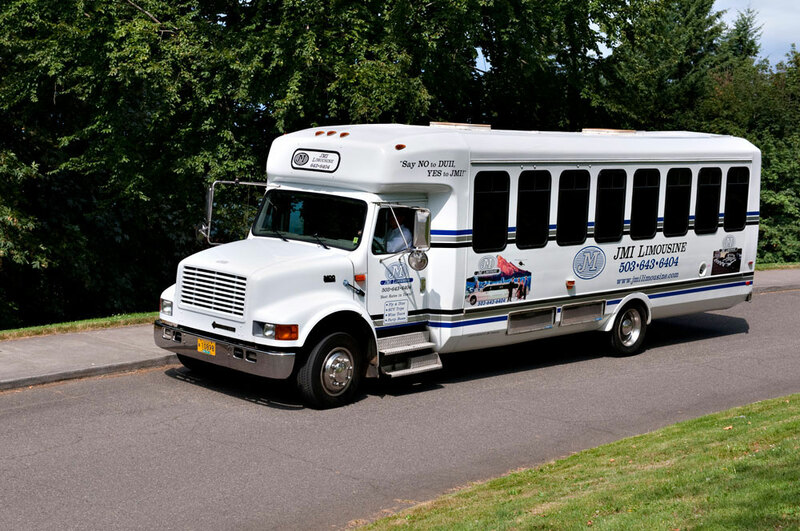 If you require an extra-large transport for your next outing, JMI Limos has you covered. Our Large Party Bus comfortably seats up to 30 passengers and features all the luxuries you expect when booking a party bus. 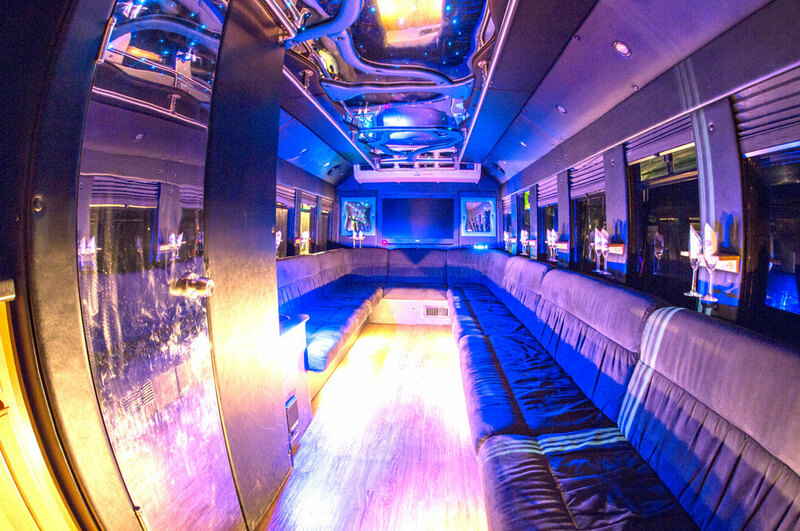 This bus includes comfortable seating, surround sound, HDTVs and a dance floor so the party can keep rolling on. We even provide a fully stocked bar. 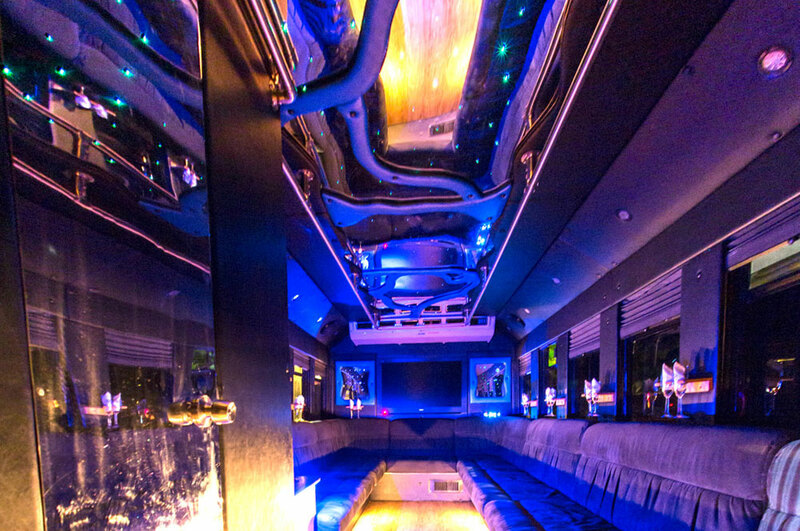 Please contact JMI Limos to reserve our Large Party Bus today!